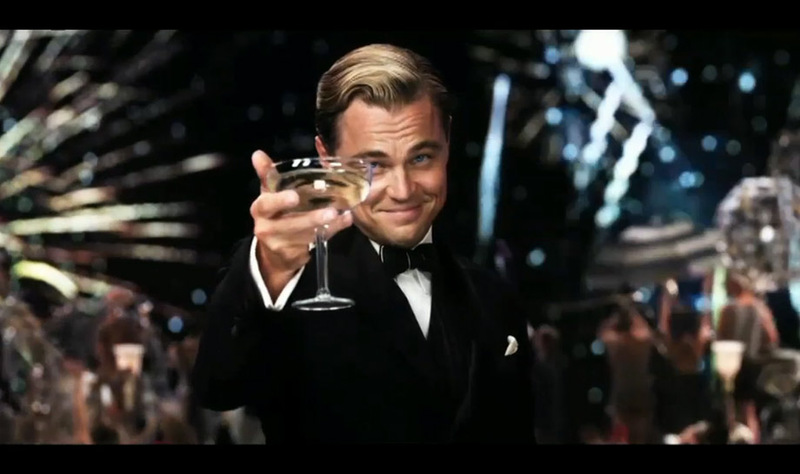 Movie endings are sadly predictable. No matter the genre – Drama, Comedy, Romance or Action/Thriller – the tendency is toward that moment of understanding, that smile of recognition that we’re all in this together, as seen in so many films such as Casablanca, Dumb and Dumber, When Harry Met Sally and Avatar. But there are those few that stand out – for better and much worse. 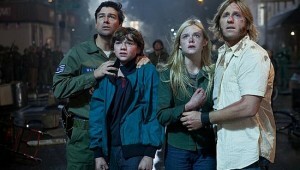 At the head of the Much Worse would have to be Super 8 (Abrams, 2011), a misguided combination of E.T. and Close Encounters. Absolutely everything is resolved at the end: all characters touch and understand each other. They also all understand the alien which has terrorized their town and watch in loving awe as he departs to his distant world. (No, I am not exaggerating.) 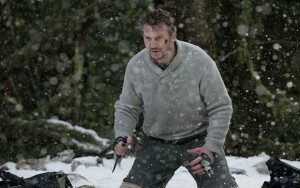 The Grey (Carnahan, 2011) is a close and terrible second. After watching the wolves terrorize and kill everyone else in his group lost in the woods, the audience tenses in anticipation as Liam Neeson finally straps all that broken glass to his knuckles to battle the mother of all wolves… and the film cuts to the credits. And not only that, the film actually cuts back to the scene, after the epic battle, both Neeson and the mother of all wolves dying in the snow. Other disastrously bad endings include Melancholia (Von Trier, 2011) – a giant planet crushes all life on Earth – A.I. 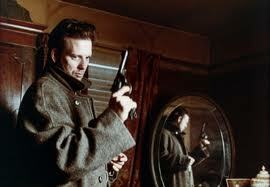 (Spielberg, 2001) you think it’s finally over, and a title card appears “2,000 Years Later” – and Angel Heart (Parker, 1987) – when Mickey Rourke finally realizes that he’s the murderer he’s been chasing all along. (Not a few films have fallen into this self-made trap.) It’s not easy ending well, but there are certainly a chosen few worth mentioning. 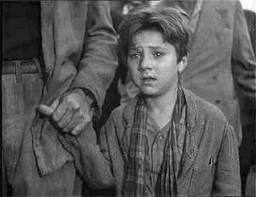 It is truly heart-wrenching to watch the final shot in Bicycle Thieves (De Sica, 1948) when the boy forgives his father for trying to steal and takes his hand. 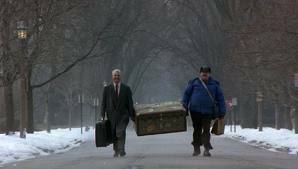 And it’s hard not to choke up in Planes, Trains and Automobiles (Hughes, 1987) when Neal (Steve Martin) discovers Del (John Candy) alone at the train station and takes him home for Thanksgiving. The Deer Hunter (Cimino, 1978), too, has a gut-wrenching conclusion when the cast gathers for a funeral and sings God Bless America, despite the hell they have been put through with the Vietnam War. 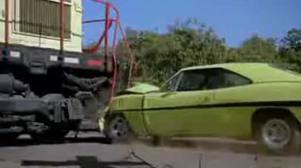 Another film that oddly stands out for me is Dirty Mary, Crazy Larry (Hough, 1974). An obvious derivative of Bonnie and Clyde (Penn, 1967), the film chronicles a pair of wild thieves who, when they seem to have finally outrun the law, are suddenly crushed by a freight train. The end. 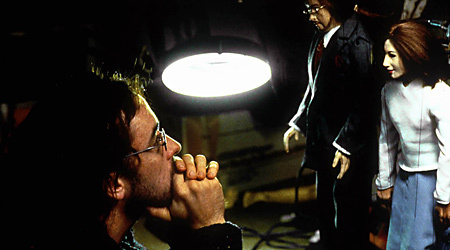 One of the greatest Hollywood endings almost never happened. 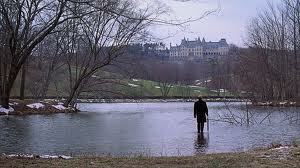 Being There (Ashby, 1978) is the story of Chance (Peter Sellers) who has lived in isolation as a simpleton only to be thrown into the world and become an adviser to the President and perhaps will be a leader himself. The final image is of Chance walking on water. We don’t know if this is because he is Chosen or he just doesn’t know any better, but it is a riveting moment. 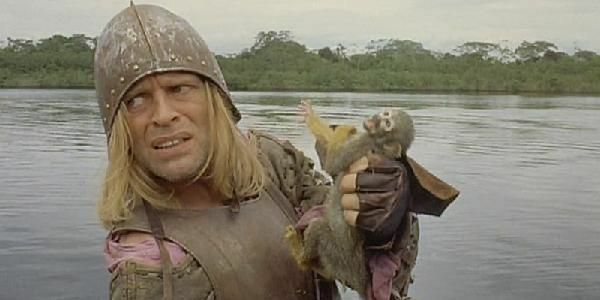 The producers hated the idea and told Hal Ashby to re-cut the film, which he promised to do…and instead actually delivered the film personally – with the ending intact – to the theaters for opening night. 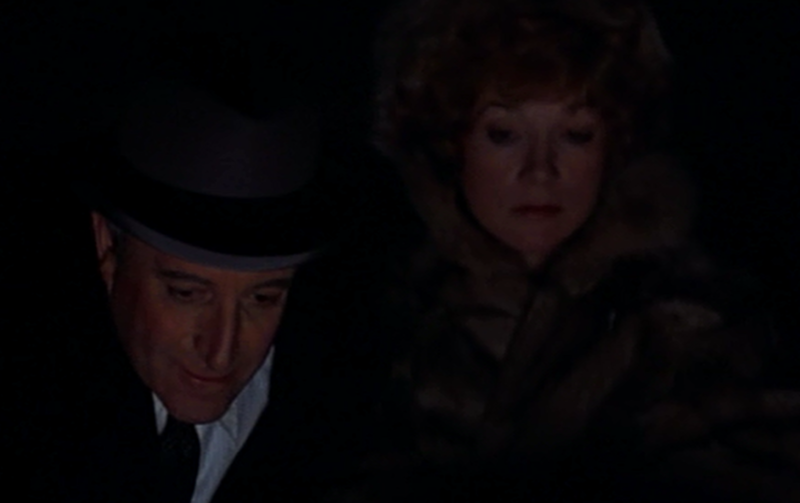 It was only after the positive audience response to this ending that the producers relented. This story itself has to be one of the best endings I have ever heard.